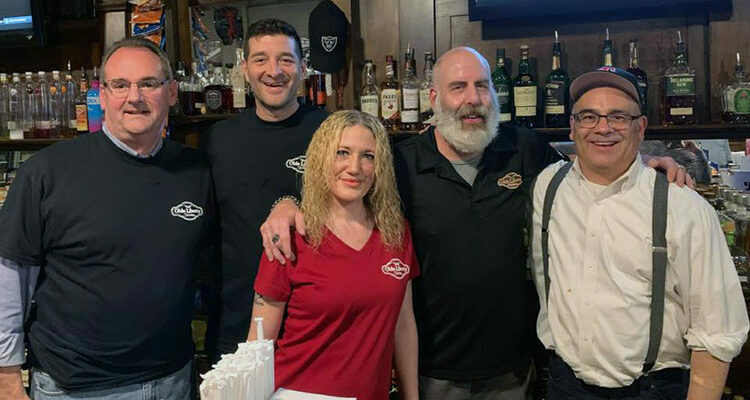 Mercer County Prosecutor Angelo Onofri, Robbinsville Mayor David Fried, Trenton Mayor Reed Gusciora along with Olde Liberty Tavern staff members Tracey and Mike take a second to pose for a photo during the send hunger packing fundraiser to benefit Mecer Street Friends. 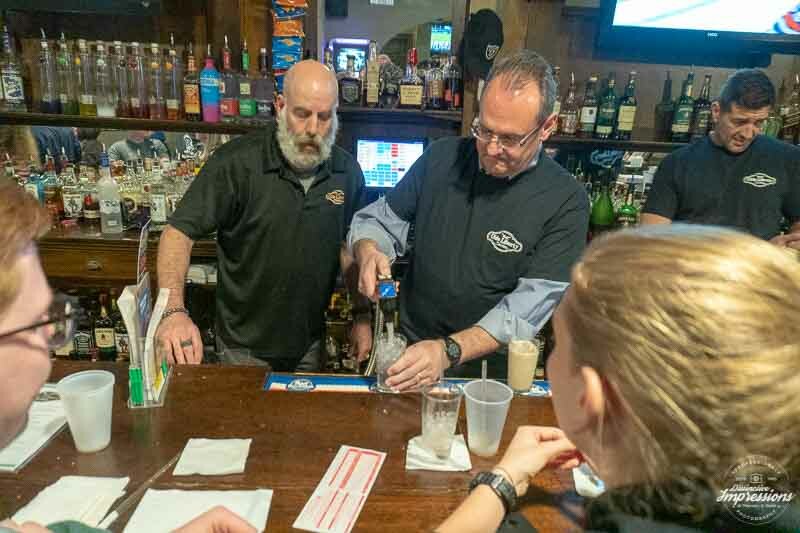 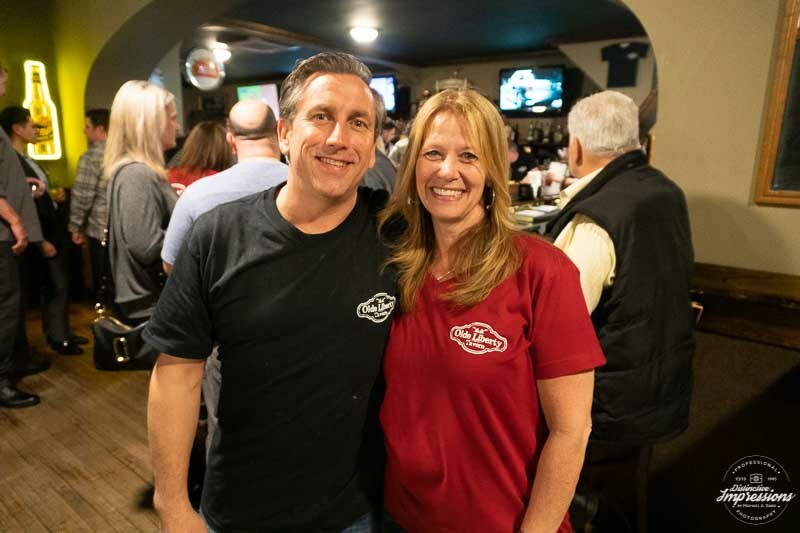 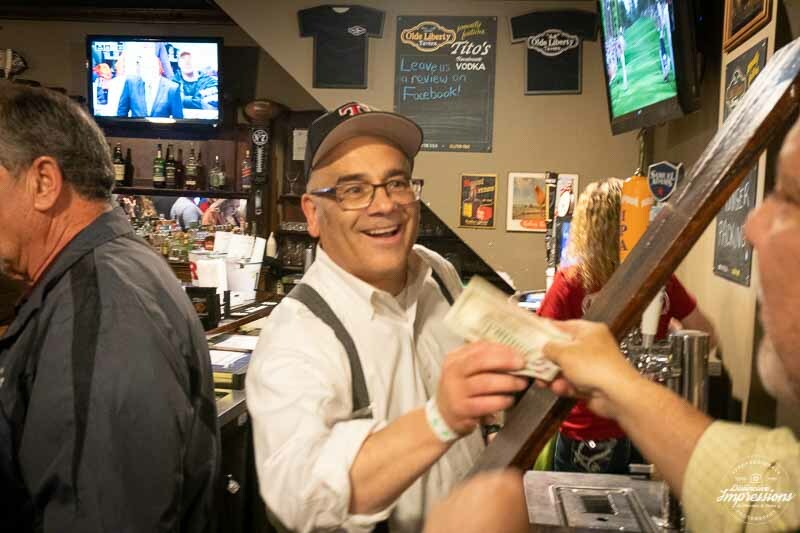 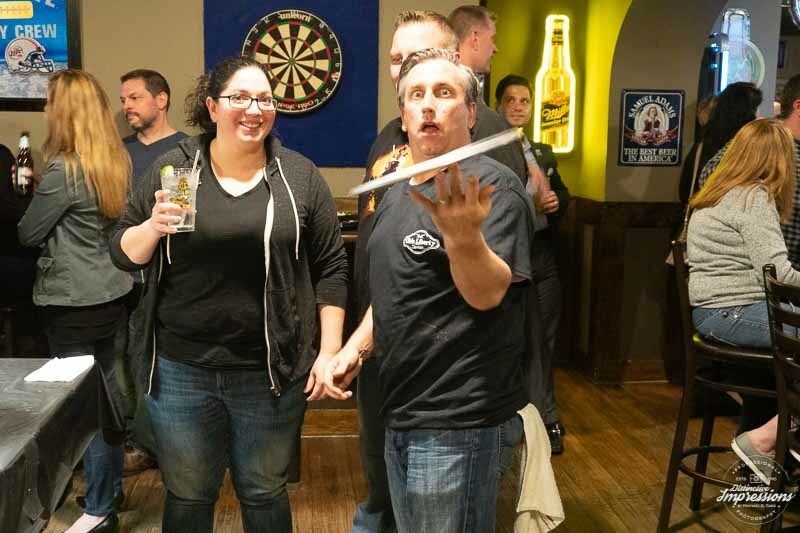 The who’s who of the surrounding area descended upon Olde Liberty Tavern on Friday night to check out some local stars turned celebrity barenders and mixologist to help race funds for the Mercer Street Friends. 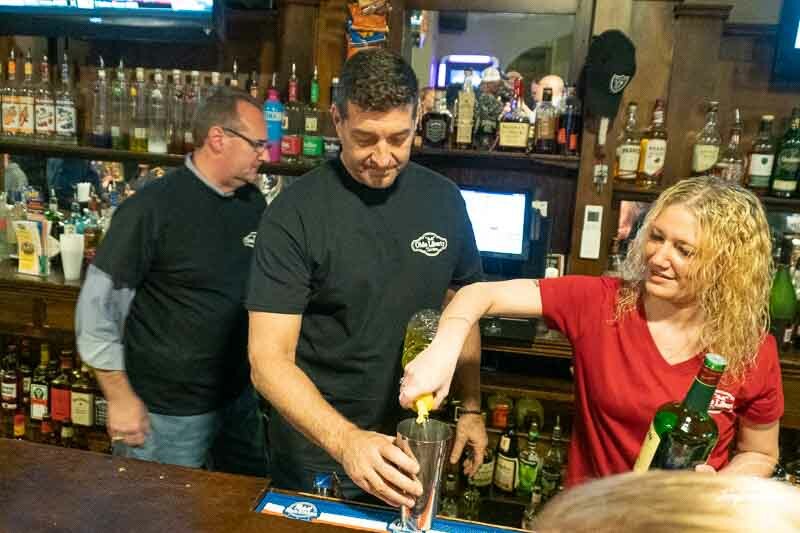 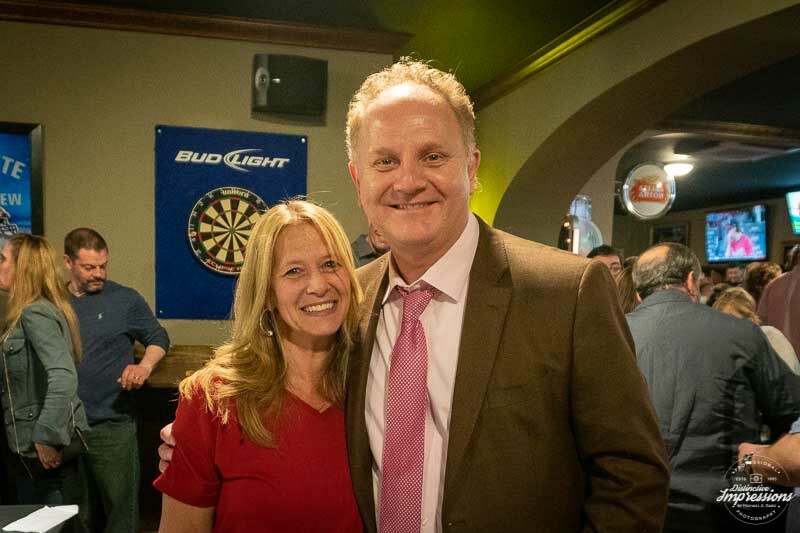 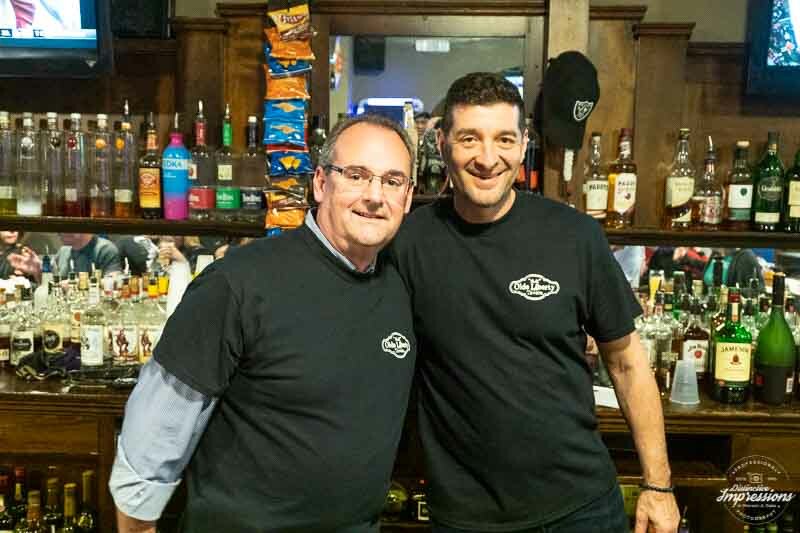 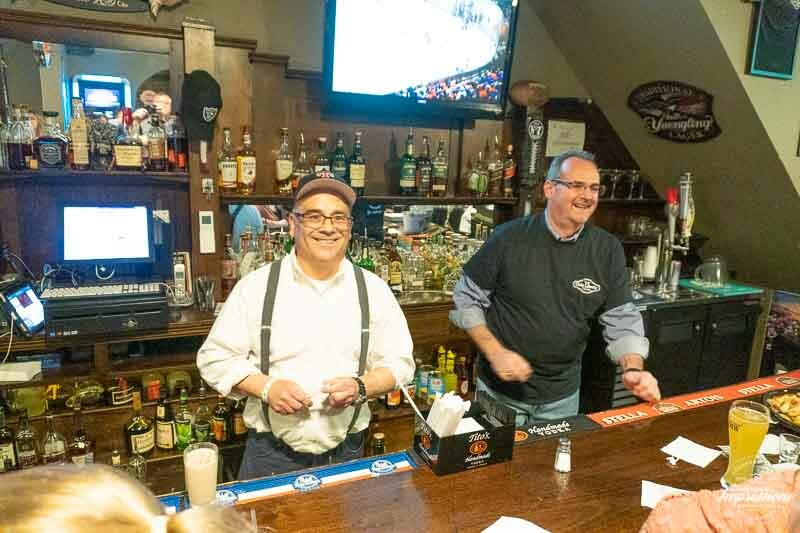 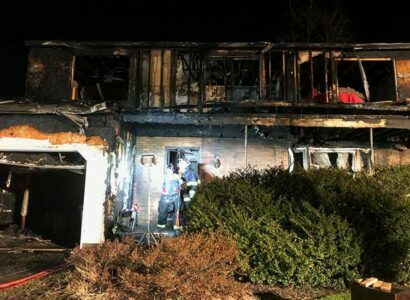 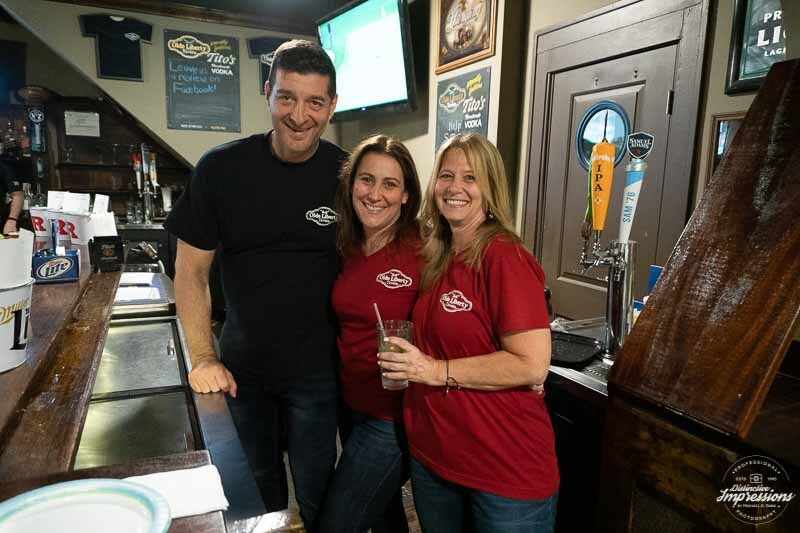 The event hosted by Olde Liberty Tavern donated 50 percent of the evening’s proceeds, as well as the tips, gathered from celebrity bartenders which included Trenton Mayor Reed Gusciora, Robbinsville Mayor David Fried, Mercer County Prosecutor Angelo Onofri and Robbinsville Business Administrator Joy Tozzi. 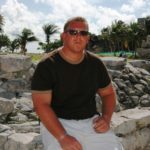 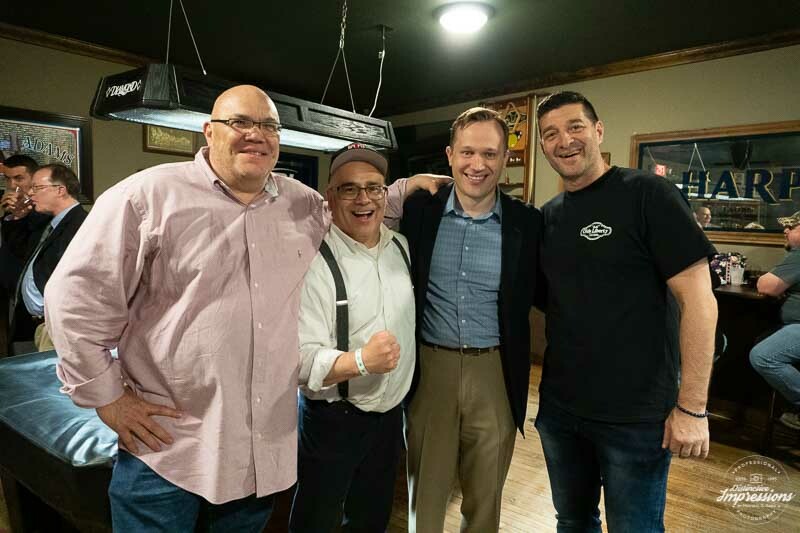 The event even had a celebrity pizza maker in the local attorney, actor and entrepreneur Mike Mumola of KMHL – Attorneys At Law. 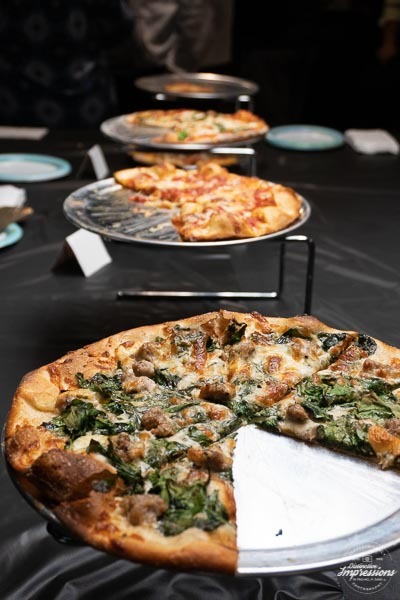 Mumola along with Liberty Tavern’s Chris O’Malley cranked out an array of mouthwatering Trenton style tomato pie and pizza for guest to feast on as they enjoyed drinks served up by the bartenders. 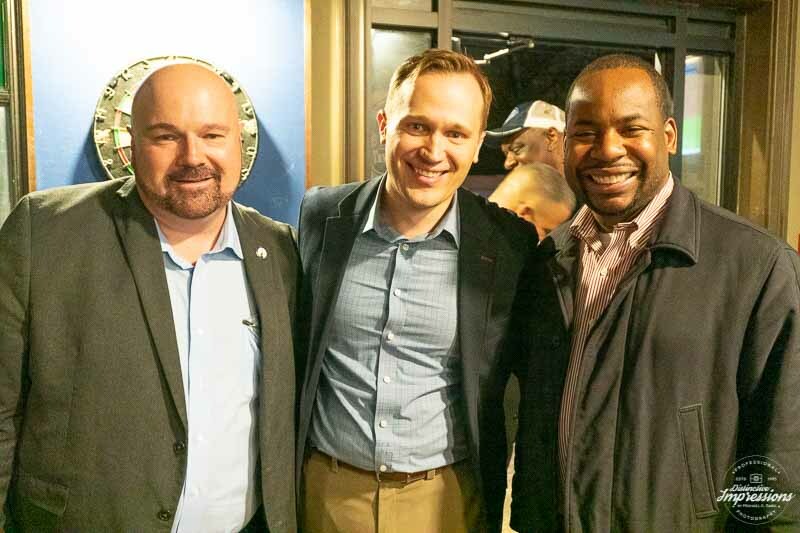 NJ Assemblyman Wayne DeAngelo, Hamilton Councilman and Democratic Mayoral Candidate Jeff Martin, Hamilton Republican Mayoral Candidate David Henderson, Trenton East Ward Councilman Joe Harrison, Trenton Councilman at Large Jerell Blakeley, Robbinsville Councilman Mike Cipriano, and Robbinsville Board of Education Member Shaina Ciaccio.